Associate Director of the Victoria Street office Vikki Wynne is encouraging making the switch to a digital format following a recent government announcement. It has been confirmed that by 2020, most businesses, self-employed workers and landlords will be required to keep track of their affairs digitally. Digital tools such as cloud-based software or apps, which have the capability to update HM Revenue and Customs at least quarterly, must be used in order to compile records of income and expenditure. 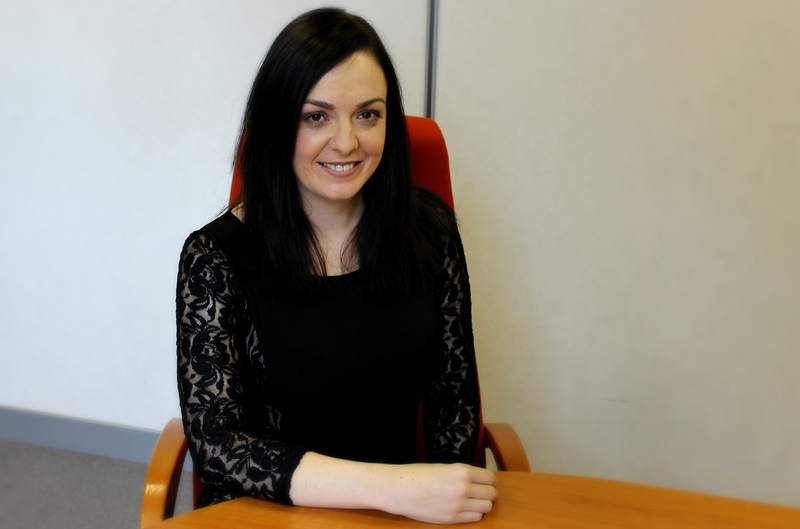 Vikki said: “In recent years, we have certainly noticed the world of business edge closer towards the digital realm. By moving, businesses will benefit from automated processing of transactions ensuring they can focus on their objectives. Haines Watts is an award-winning, fresh thinking accountancy firm that specialises in advising and supporting business owners. Combining industry expertise and knowledge, the Haines Watts Group works with more than 35,000 companies across the UK. Haines Watts believe in translating technical knowledge into sound commercial advice and act as a sounding board to help support ideas and help achieve goals. For more information about Haines Watts Liverpool or to trial the Kashflow cloud accounting software for free, visit www.hwca.com/accountants-liverpool or call 0151 227 3463.